Can I do keto post menopause? Keto is safe and may even be helpful for women going through menopause and post-menopause. Although high-quality research on ketogenic diets for hot flashes and other menopausal symptoms is needed, the reports from women who have achieved beneficial effects are very encouraging. 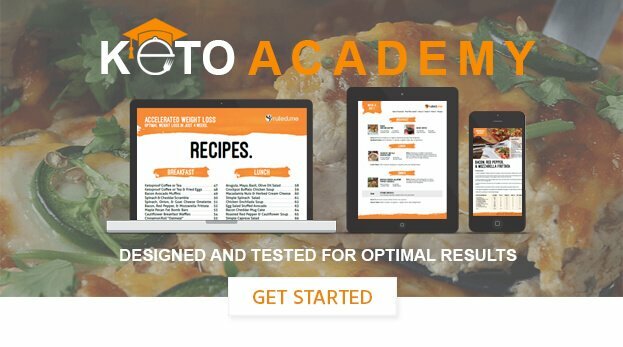 If you’d like to try it for yourself, I recommend starting with the standard ketogenic diet. You can found out how to follow this diet by clicking here.